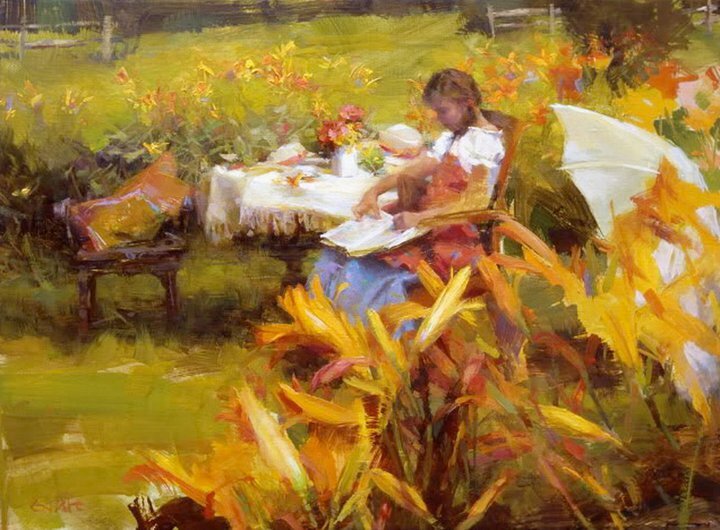 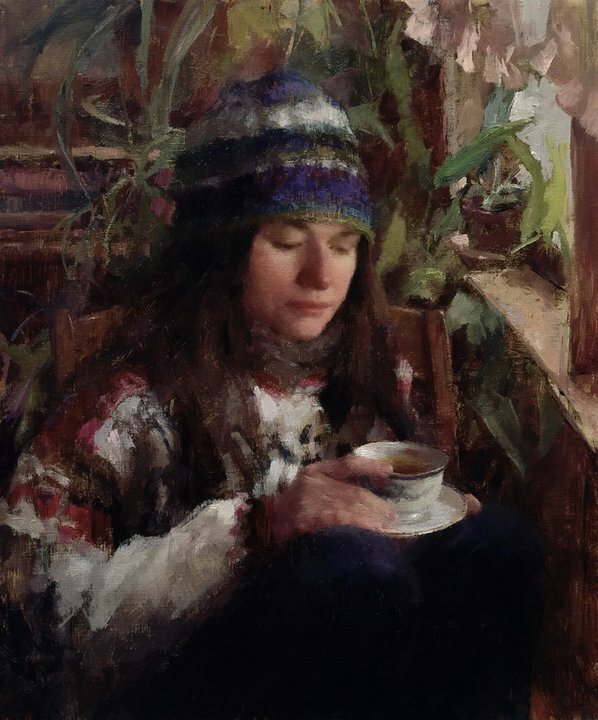 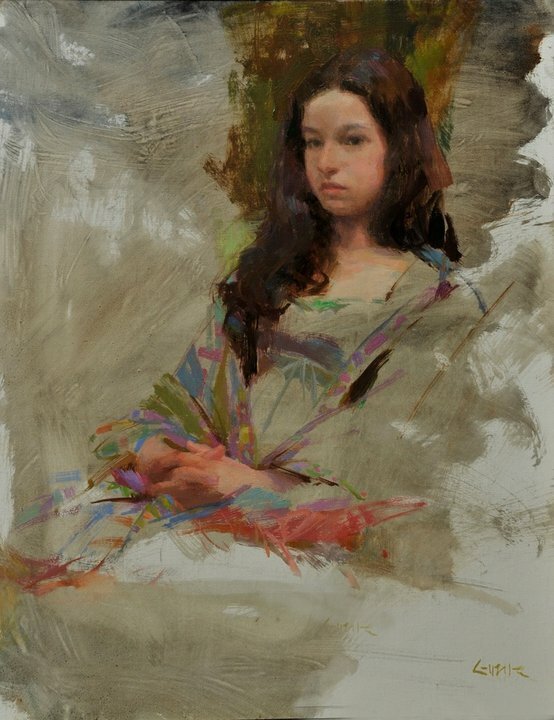 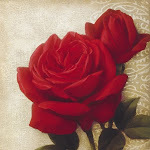 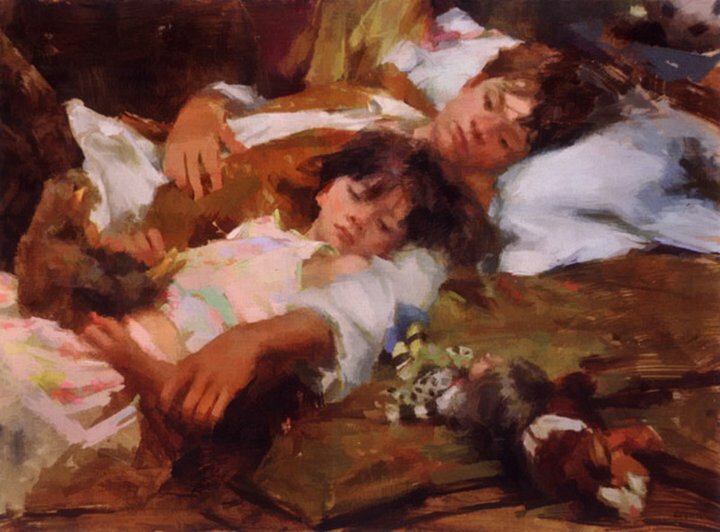 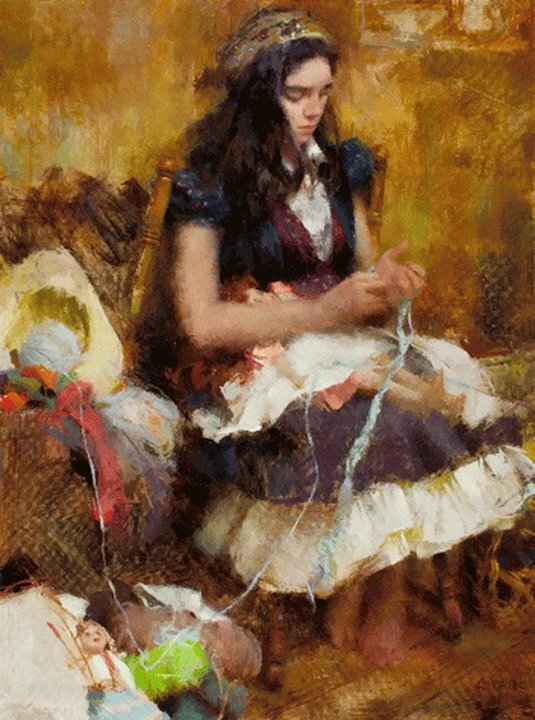 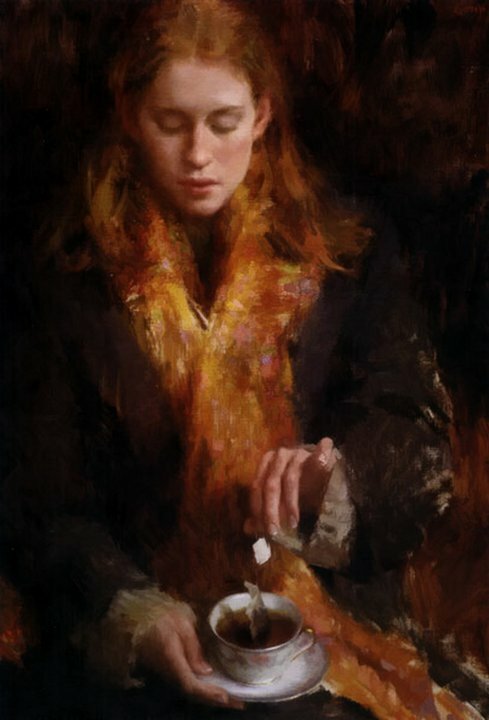 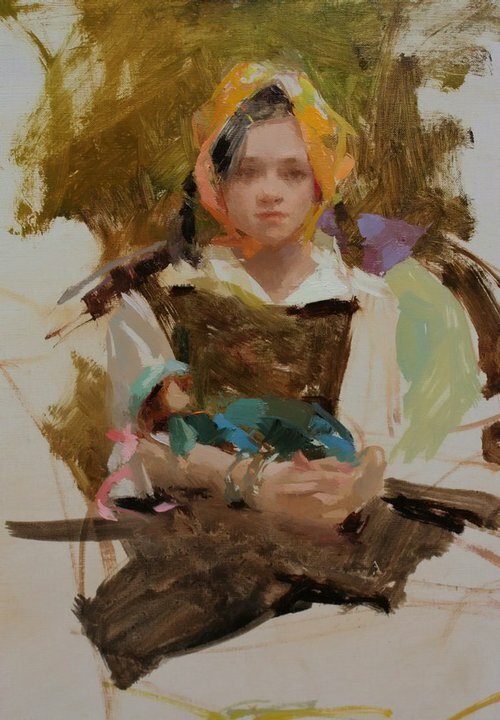 American painter Nancy studied at The American Academy of Art in Chicago and The Lyme Academy of Fine Art in Old Lyme, Connecticut. 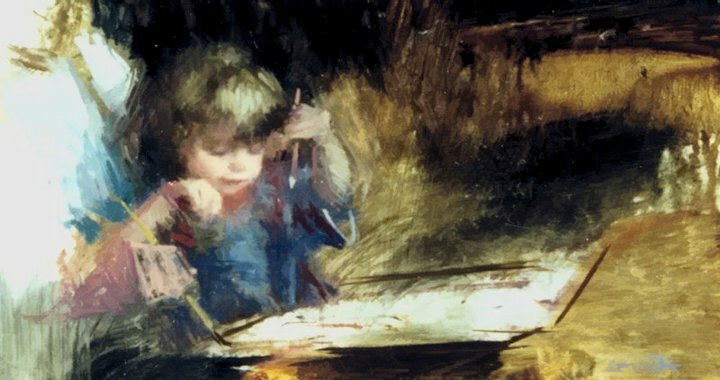 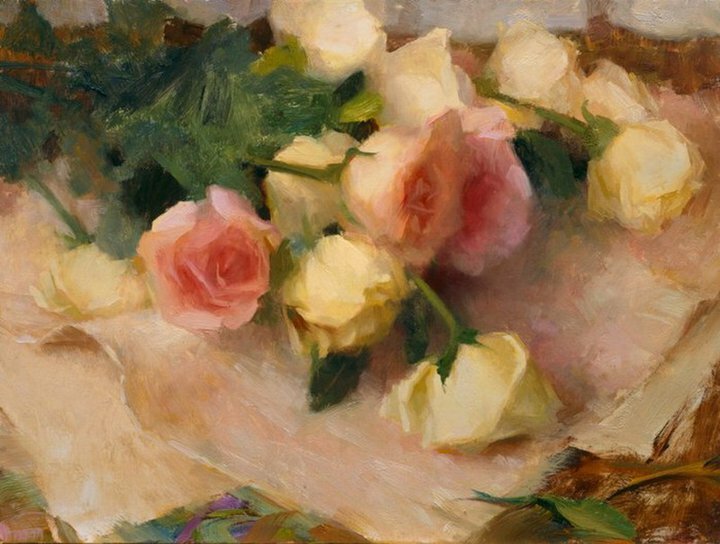 Her art has been recognized with many awards, including the Award of Excellence by the Women Artist of the West, Grand Prize from International Artist Magazine, three Gold Medals from the Palette Chisel Academy and First Prize from the Midwest Pastel Society. 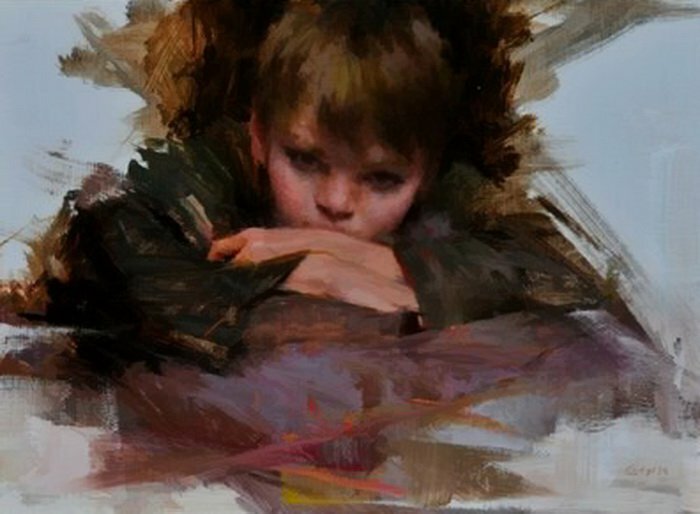 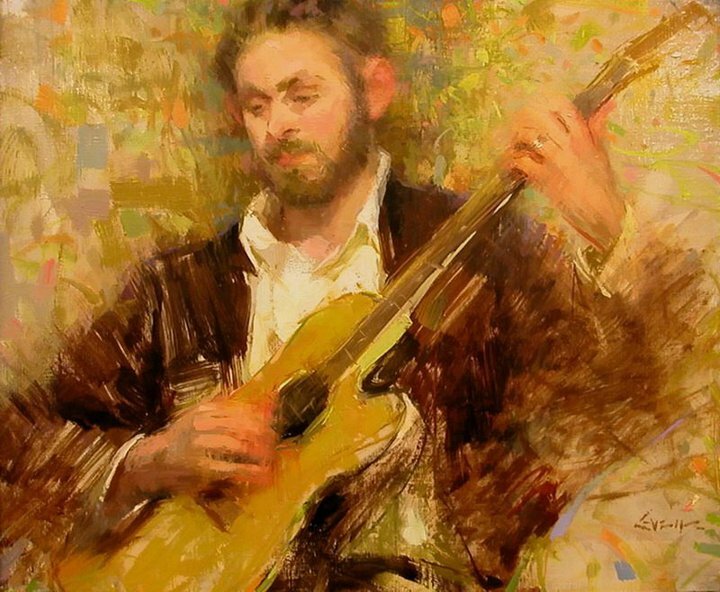 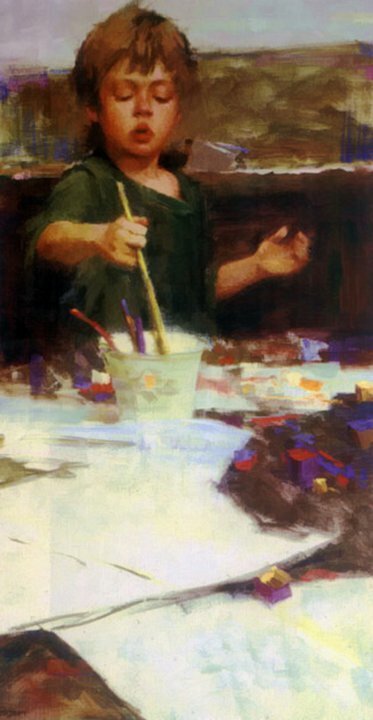 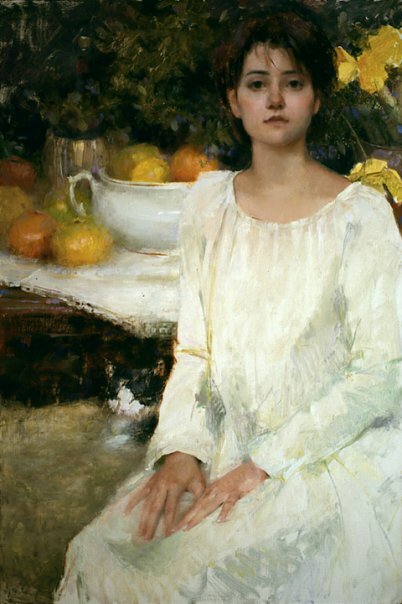 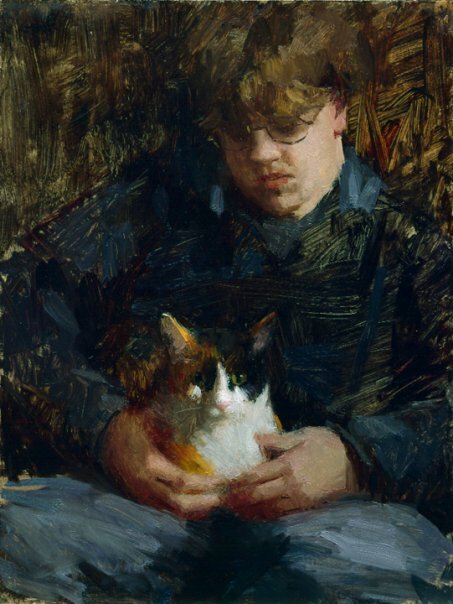 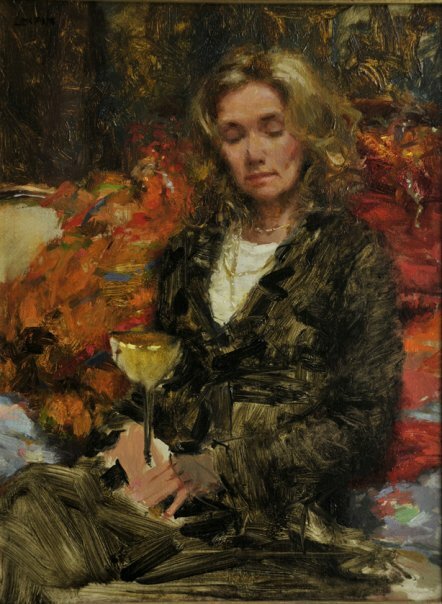 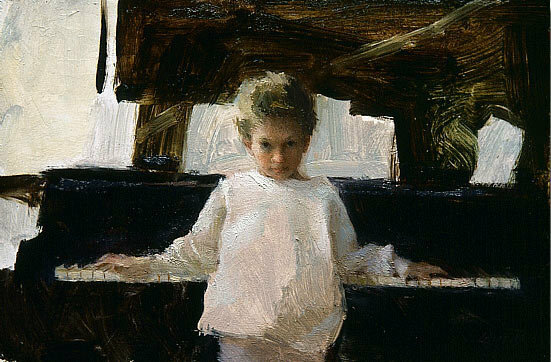 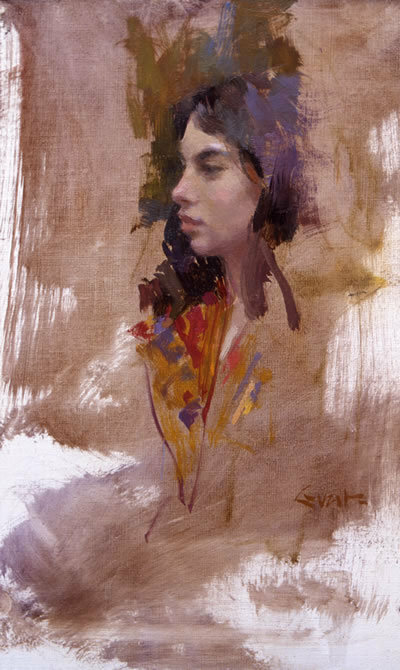 Her painting, "Oscar" was chosen for the 2009 cover for The Portrait Society of America’s Journal that also featured her figurative works. 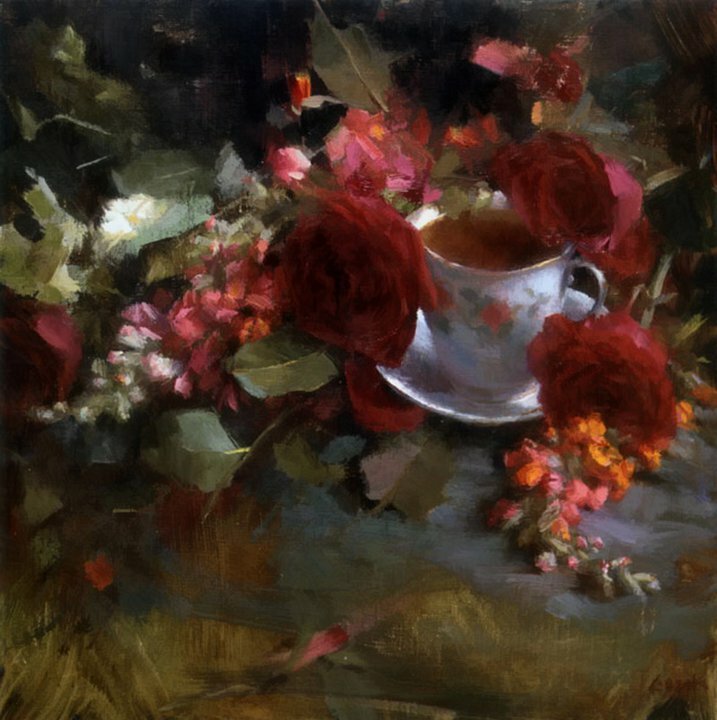 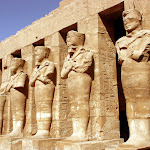 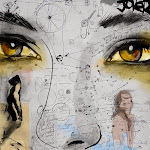 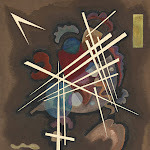 In addition, Guzik’s art has been celebrated in major publications such as International Artist Magazine, Fine Art Connoisseur, American Artist, Art of the West, Art Talk and Southwest Art.